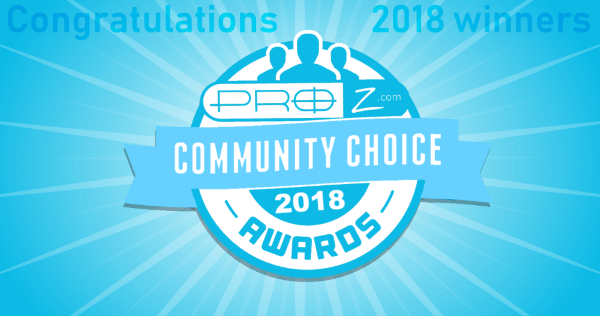 ProZ.com community choice awards 2018: voting now open, pick your favorites « Translator T.O. http://www.nyacommunications.com/ – Nicole Y. Adams, M.A. Blog post: For a single blog post, as opposed to the “blog” category, which is based on a blog as a whole. This category may include guest blog posts. Thank you in advance to all who vote, and best of luck to everyone who is in the running! SDL Trados support | SDL Language Cloud Machine Translation: chosing informal 'tu' form in target ? | Any ideas how to choose the informal form of address?